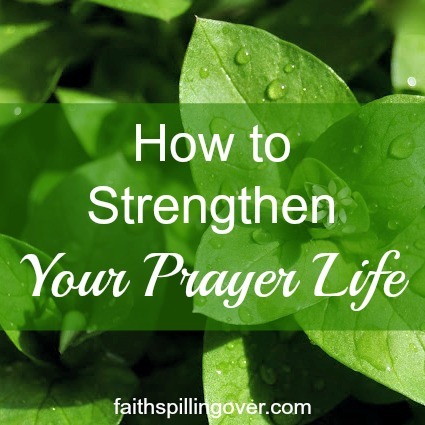 My prayer life gets derailed often, so I need all the encouragement I can get. 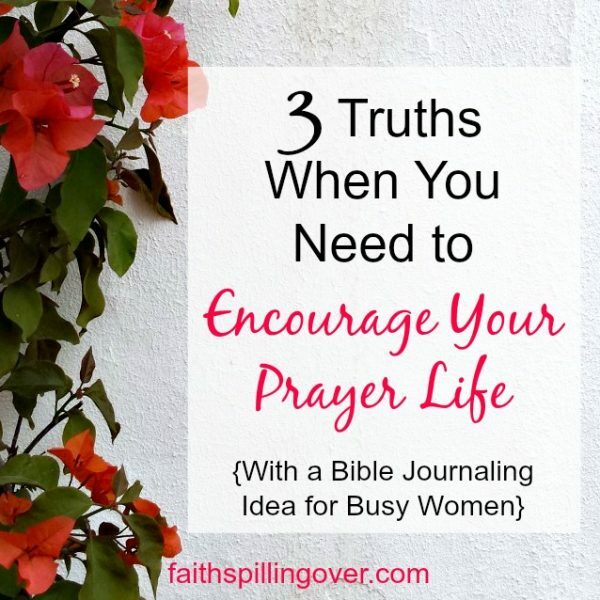 My busy schedule can turn prayer into a quick, routine whisper asking God to bless my day, and sometimes not seeing the answers I long for discourages me. 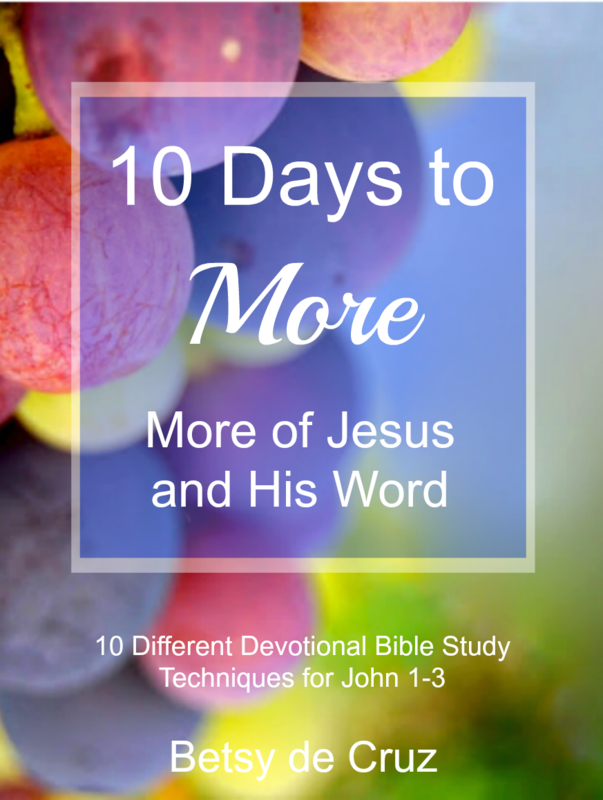 Yet recently I experienced a mini-revolution in my prayer life, and it wasn’t because my schedule opened up for longer prayer times or because I received a miraculous answer I hoped for. 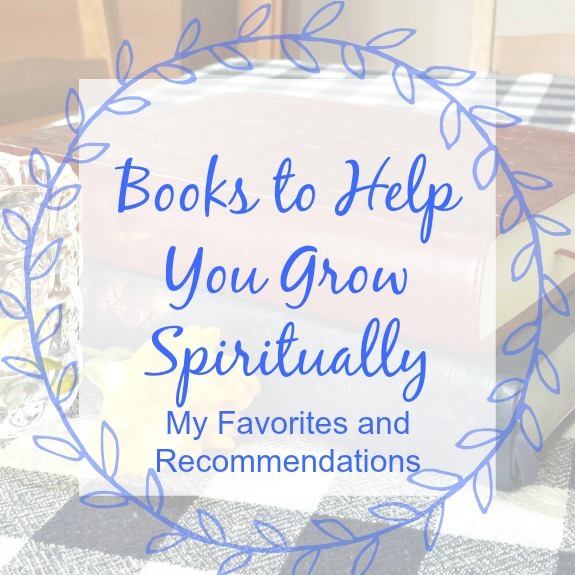 Instead my mini-revolution came straight from reading Scripture. 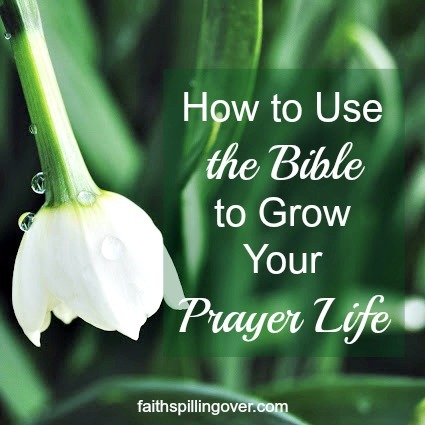 Do you long for a more powerful prayer life? 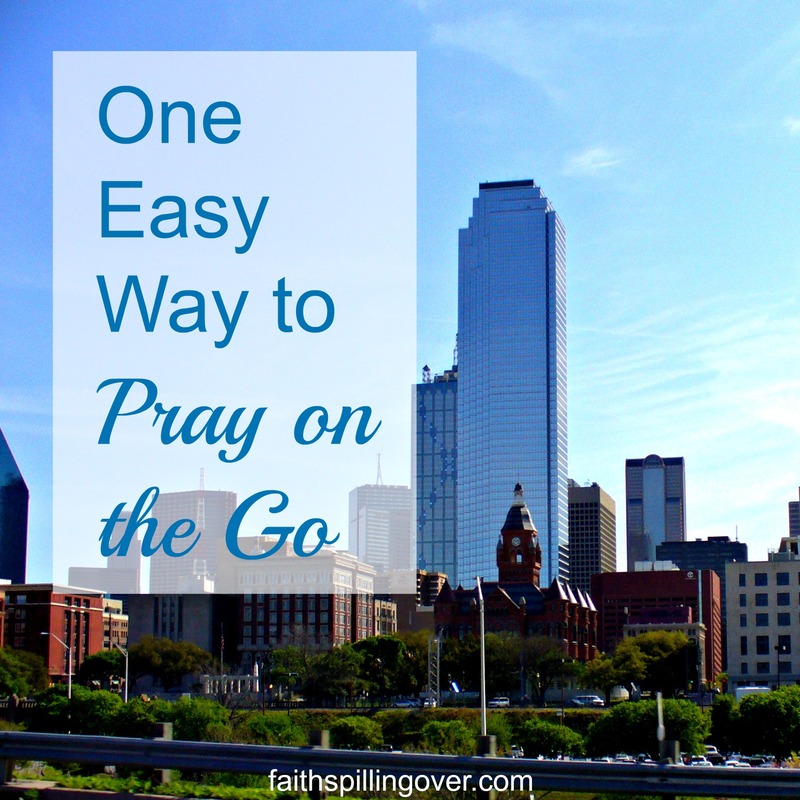 If you’re like me, you yearn for deeper fellowship with God and miraculous answers to prayer. But when you sit down to actually pray, it gets boring fast. 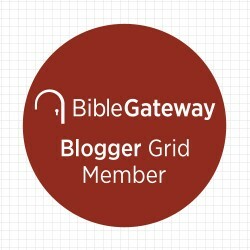 I wrote this post for us, the distracted and side-tracked prayer warriors. My mind wanders easily when I pray. Just like it did in third grade math class. While Mrs. White explained the multiplication tables, I read a book in my lap. I travelled across the United States in a covered wagon to The Little House on the Prairie with Laura Ingalls Wilder. It was a wonderful trip, but when I came back, Mrs. White tested my math facts, and I failed miserably.